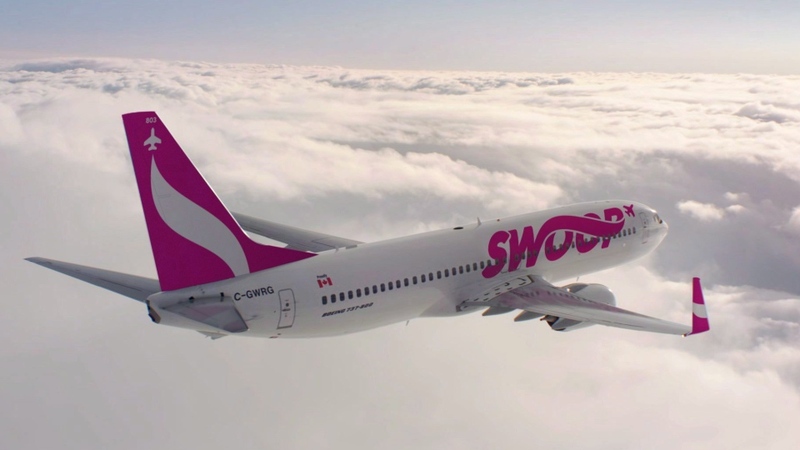 The face of travel has changed, particularly for those travelers looking for unique, luxury experiences that can’t be found in traditional hotels. 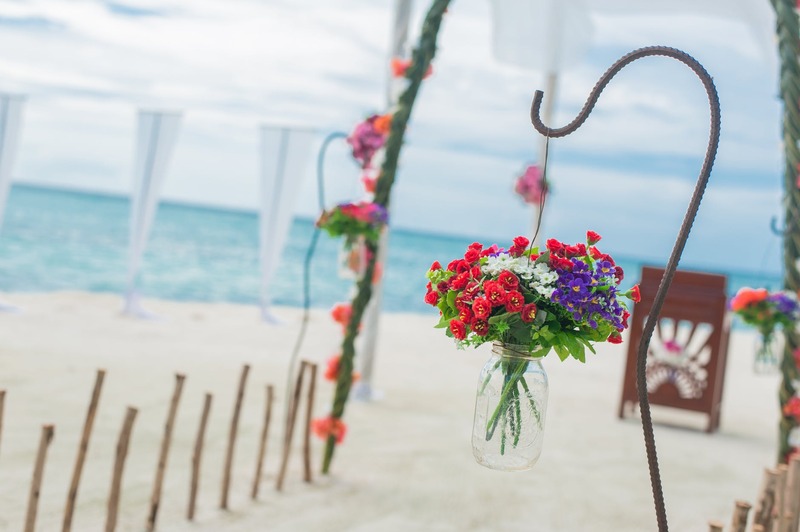 Luxury vacation rentals, like our accommodations in the Puerto Vallarta Romantic Zone, have become the trending choice for today’s traveler. 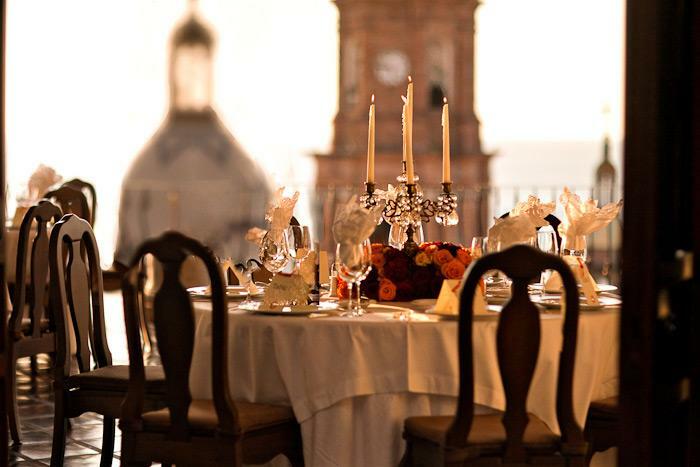 Here are just a few reasons why a unique vacation rental in Puerto Vallarta may win you over from a traditional hotel stay. 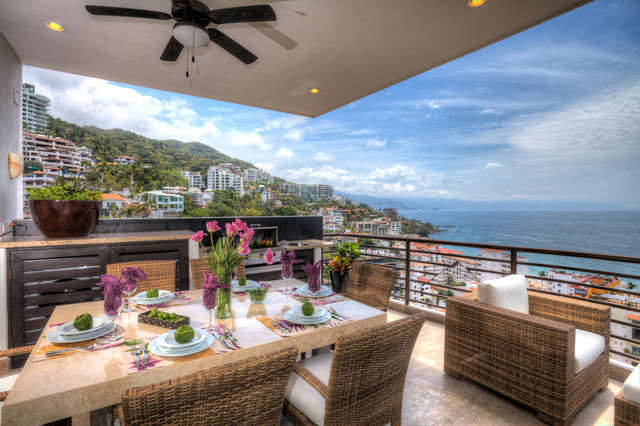 Location – Our Puerto Vallarta vacation rentals are in the very heart of the city, where you can enjoy Puerto Vallarta’s most popular beach clubs, restaurants, nightlife, shopping, local markets and more, all within easy walking distance Pinnacle Resorts. Space – with resort hotel rooms starting around 300 square feet, our 1 bedroom, 2 bedroom, Jacuzzi and Penthouse suite options offer serene spaciousness and private terraces, feeling more like a true “home away from home”, where you can stretch out and relax. Convenience – with en-suite amenities like a full-kitchen, washer/dryer, and outdoor cooking areas on private terraces, you have the option to stay in and enjoy or venture out to any of the dozens of amazing restaurants just steps from our door. The choice is always yours. Amenities – giving you the best of both worlds, Pinnacle Resorts Puerto Vallarta downtown vacation rentals have wonderful resort-style amenities including concierge service, secure parking, two lounges, fully equipped gym, housekeeping, day spa, shopping service, transportation, 24- hour reception and more. 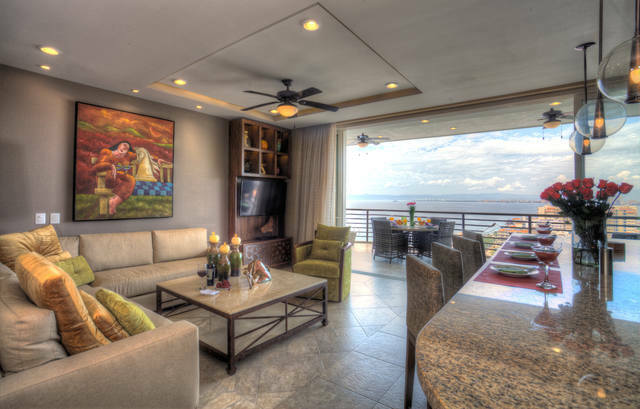 View our gallery of photos and see why luxury vacation rentals in Puerto Vallarta are the choice for travelers looking for more from their vacation than the usual hotel stay, and then contact us to learn more. 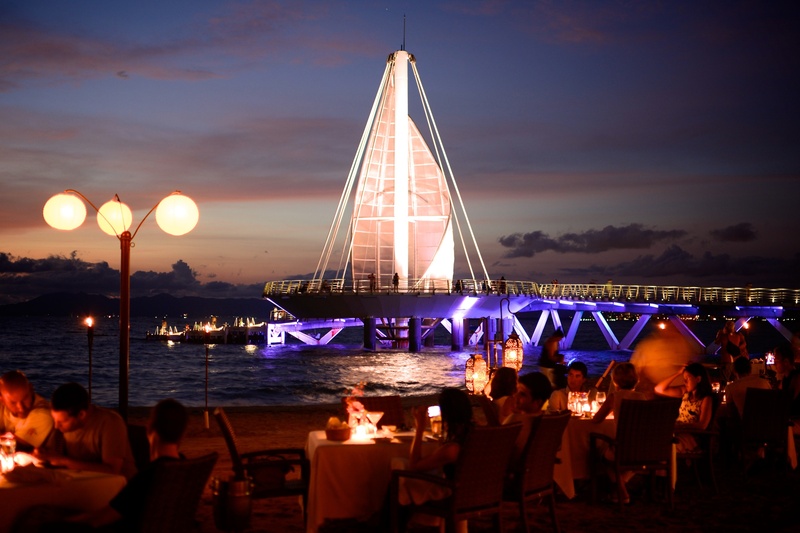 Click here for more luxury Puerto Vallarta vacation tips from Pinnacle Resorts. When people think “beer” and “Mexico”, generally a vision of enjoying a cold Corona or Pacifico by the pool or the beach comes to mind. But did you know that there is a major craft beer industry in Mexico, and we have several local Puerto Vallarta breweries turning out impressive artisanal Mexican beers? 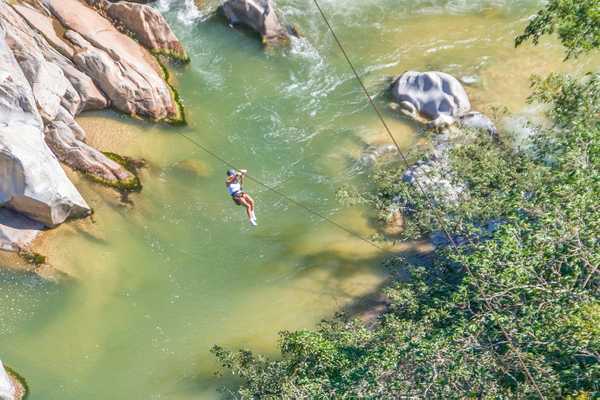 Here are some you may want to try, all just steps away from your luxury vacation rental in the Puerto Vallarta Romantic Zone at Pinnacle Resorts. 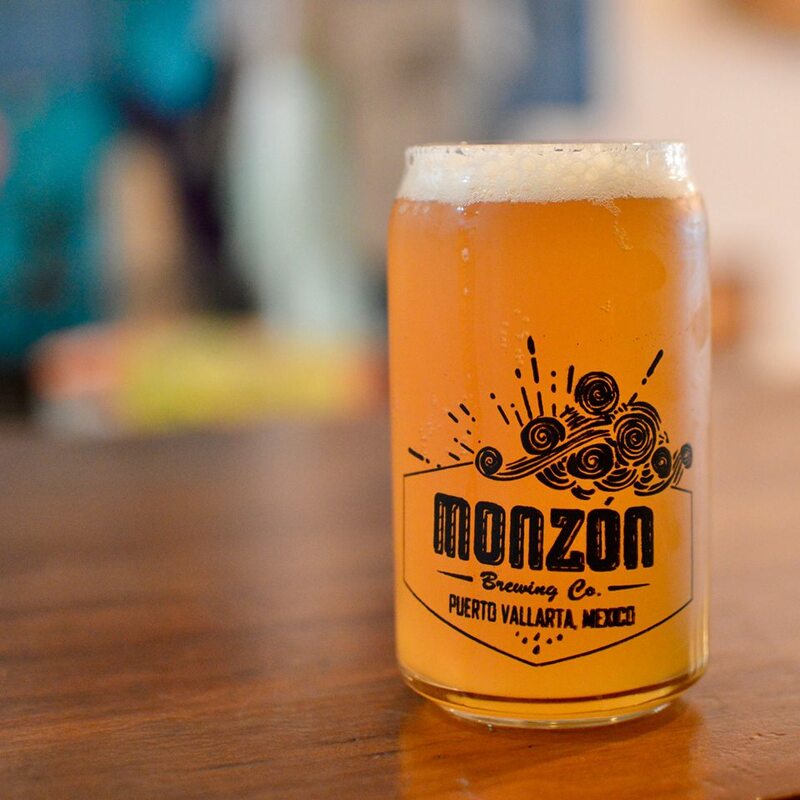 Monzón Brewing Co – with a goal to combat “boring beer”, Monzón Brewing Co offers 9 varieties of craft beer on tap and do seasonal collaborations with other local brewers through their “guest tap”. They offer a delicious menu of full meals and tapas and are soon to launch a new “Tours and Tastings” program for visitors to learn more about local craft beer and the brewing process. Los Muertos Brewing Company – Puerto Vallarta’s first craft brewery, this restaurant and brewhouse has been a huge success with locals and tourists since 2012. Sample their on-tap choices including Mexican Rubia, El Jefeweizen, Anillo de Fuego, Agave Maria, Revenge, Hop On or McSanchez, all of which pair perfectly with a slice of their amazing pizza, claimed by many to be the best in the city. 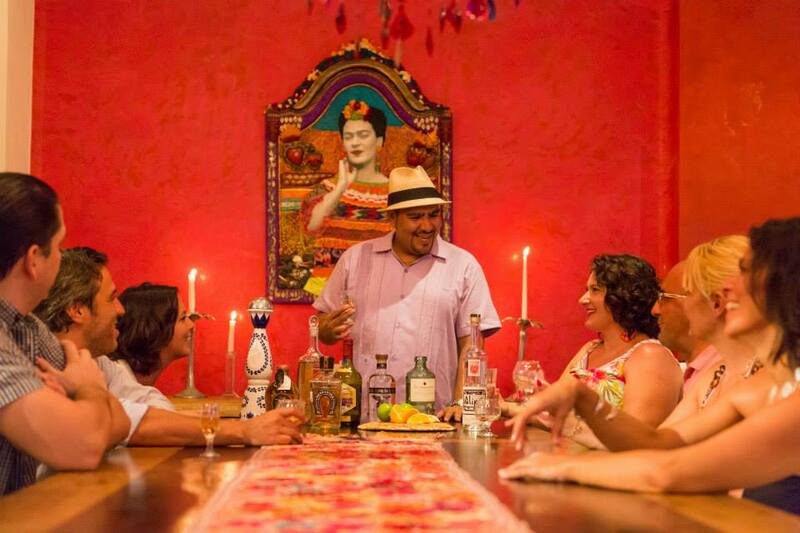 Other great local restaurants and hang-outs for Mexican craft beer in Puerto Vallarta include La Cervecería Unión, La Barra Cerveceria, and Bar Morelos Mezcaleria. 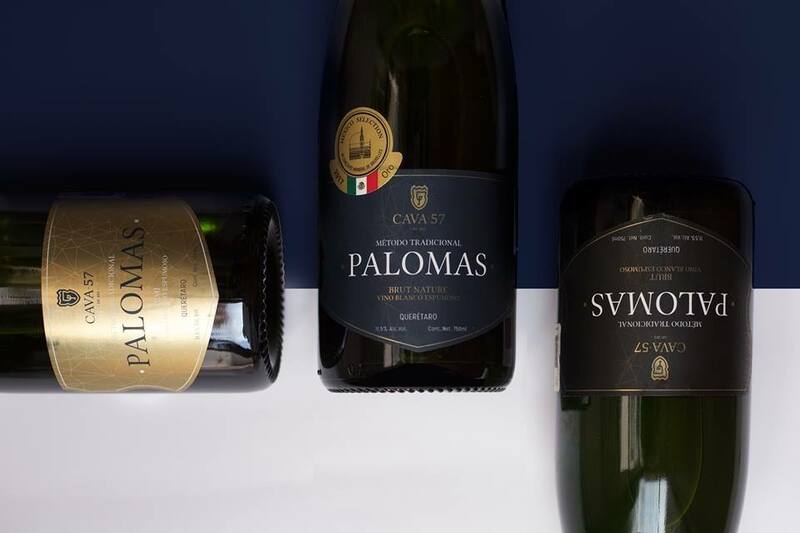 Talk to your Pinnacle Resorts Concierge for more information on these and other suggestions to add to your culinary experiences in Puerto Vallarta.